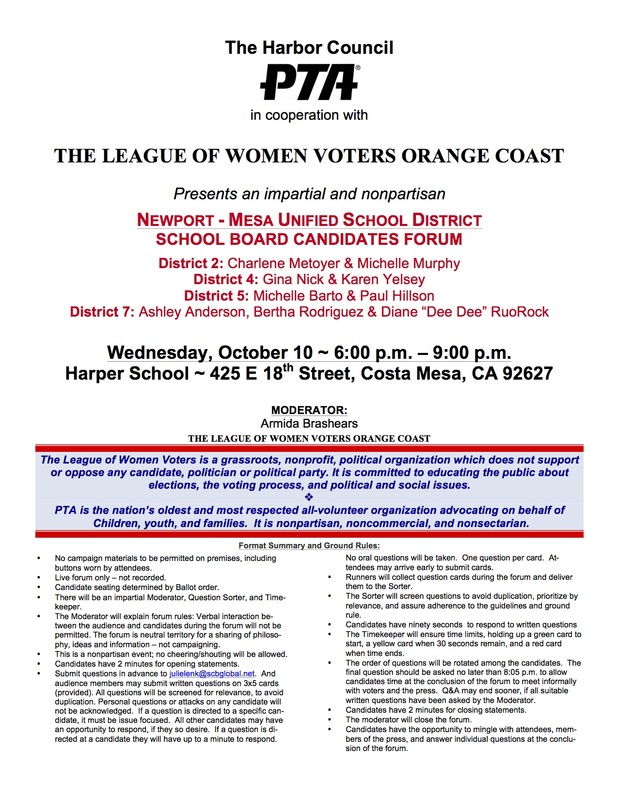 Harbor Council PTA meetings are held at the NMUSD Boardroom - 2985 Bear Street Costa Mesa, CA 92626. The meetings commence at 9:00 a.m. and are not open to the public. The HCPTA meetings are open to the current PTA Presidents and the Harbor Council Executive Board. Meetings on December 3 and May will not be located at the NMUSD board room. Locations will be announced by invitation. 2018-2019 Theme - "Heroes Around Me"
Encourage your school to imagine, create, and celebrate. Reflection entries are due at the November 5, 2018 Harbor Council PTA meeting. Please contact Carol Lewis at laskofflewis@gmail.com with questions about the Reflections program. Congratulations Zarrar Zubair, the CA State PTA Reflections Winner in Film Production, Special Artist Division. He attends Adams Elementary.